Description: An evergreen shrub with numerous branches. Common Uses: This oil is credited as having stimulating and warming actions and can be used in numerous skin care products. It nourishes the scalp and keeps hair looking healthy and shiny. 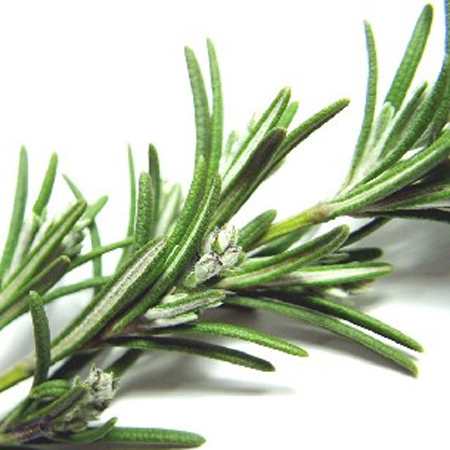 Rosemary oil is said to have antiseptic and antimicrobial properties and is also used to balance intense emotions and control mood swings. It lifts the spirits, counters depression and assist in managing stress.